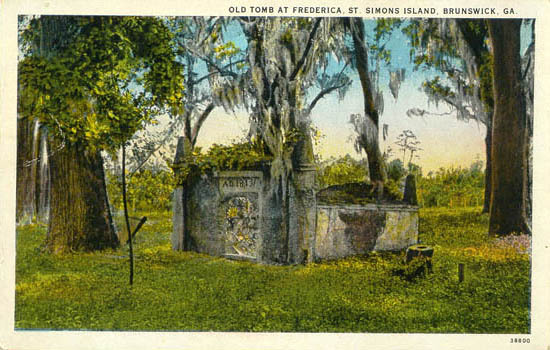 In ancient European and Middle Eastern occult practices, where the writing out of magical spells has great traditional value, it was for centuries the custom for the strongest petitions, prayers, wishes, and pacts with spirit-beings to be written out in blood. The types of blood utilized by the magician varied with the intent of the magic spell that was being cast. If the intent was to seal a pact, the witch or wizard's own blood or other body fluids might be used. If the aim was to perform a love spell, the blood of a sacrificed dove -- the bird sacred to Venus, goddess of love -- would be used. For revenge spells and destruction spells, the blood of a bat was preferred. For spells of power and for protection spells, Dragon's Blood Resin was employed -- that being the red sap of a tree called the Dragon Palm. In time, as animal sacrifice became less common in everyday magical workings, specially scented red inks were gradually substituted for these Medieval inks. Today the best Dragon's Blood Ink still contains lumps of Dragon's Blood Resin, but Dove's Blood Ink and Bat's Blood Ink are not made with the actual blood of doves or bats. 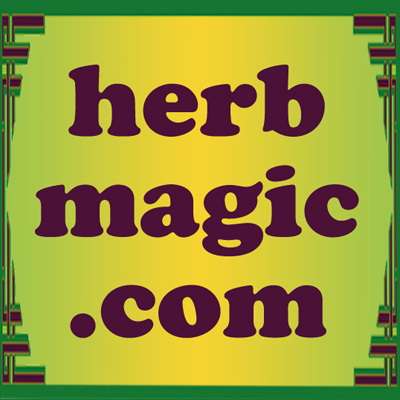 Rather, they are high quality red inks, fragranced with herbal essences appropriate to the types of spells for which they are used. 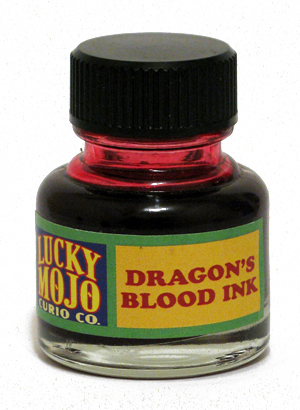 Dragon's Blood Ink is used when creating talismans, sigils, pacts, or petition papers dealing with issues of power, protection, courage, and spirituality. 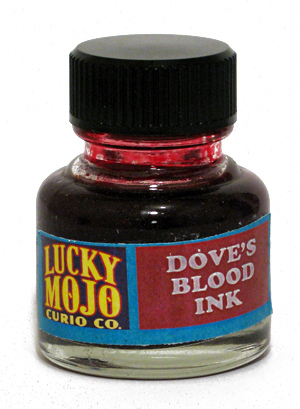 Dove's Blood Ink is employed for romance, love, reconciliation, and fidelity spells. Bat's Blood Ink is specified for revenge spells and harmful spells and jinxes. Although these Inks could easily be used in a fountain pen or metal nib pen, it is the custom, both in ceremonial magick and in African-American hoodoo rootwork, to employ feather quill pens when writing out pacts, spell-papers or petitions to place inside mojo hands. The quills come in four symbolic colours: white for use in writing out healing and blessing wishes, and for sanctifying new ventures, green for writing out money-drawing and prosperity spells), red for love, and black for revenge spells and destruction spells. 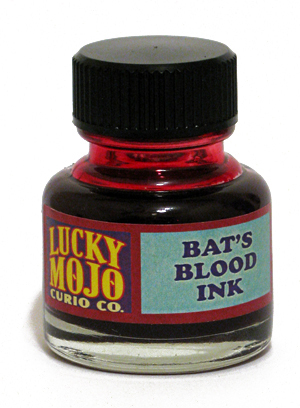 Order Bat's Blood Scented Ink from the Lucky Mojo Curio Co.
Order Dove's Blood Scented Ink from the Lucky Mojo Curio Co.
Order Dragon's Blood Scented Ink from the Lucky Mojo Curio Co.